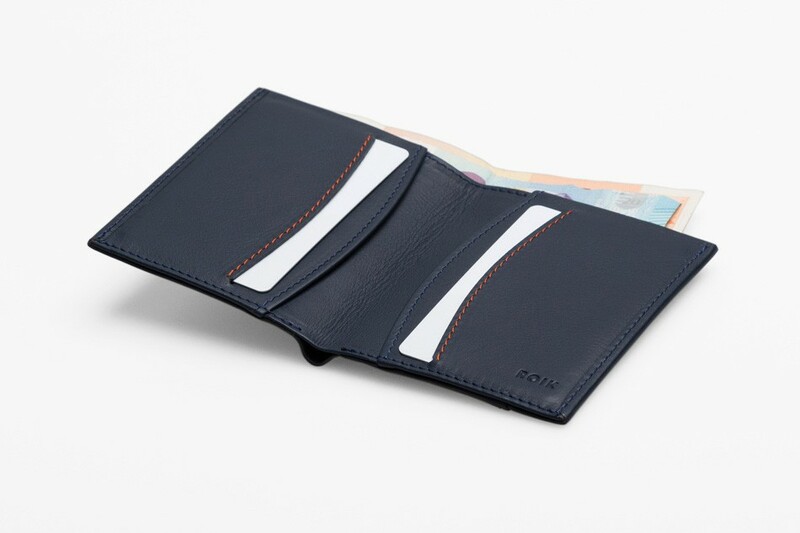 The ROIK Avenue is the brand's biggest wallet for everyone who looks for style, minimalism and functionality in the same product. 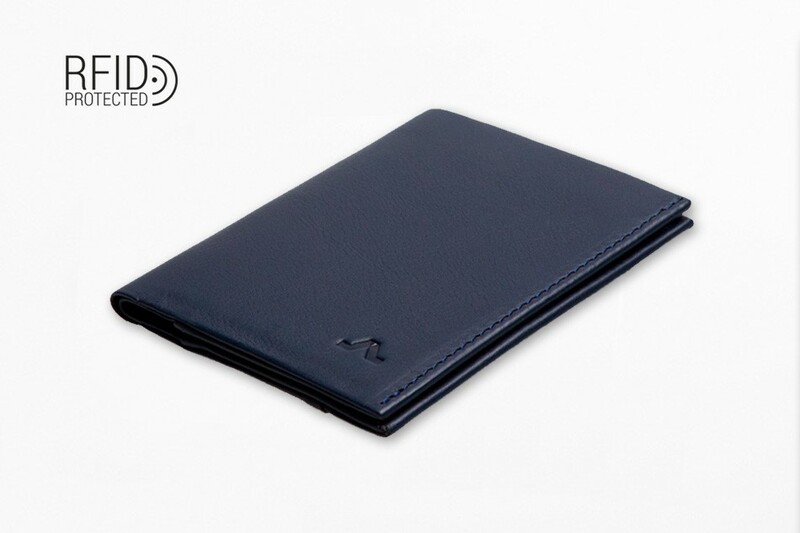 We use a smooth and matte finish leather to keep it almost intact from the first moment you place it in your pocket. 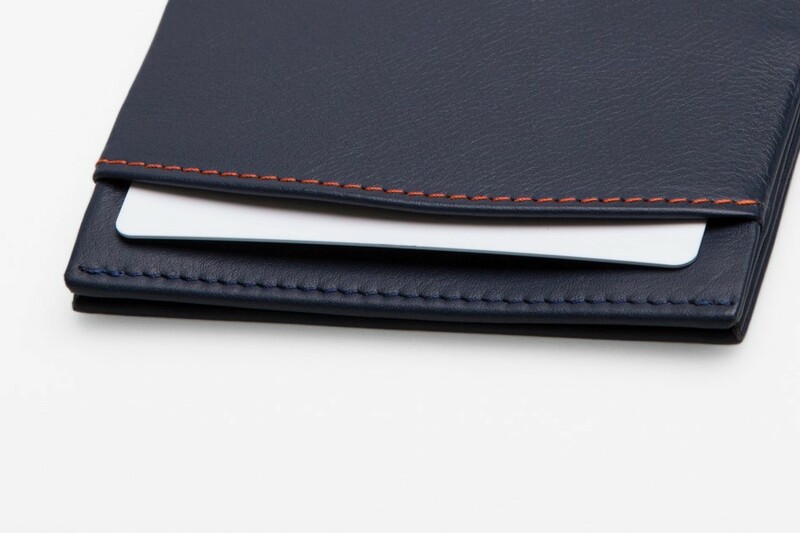 It is manufactured by hand to take care of each and every one of the details. 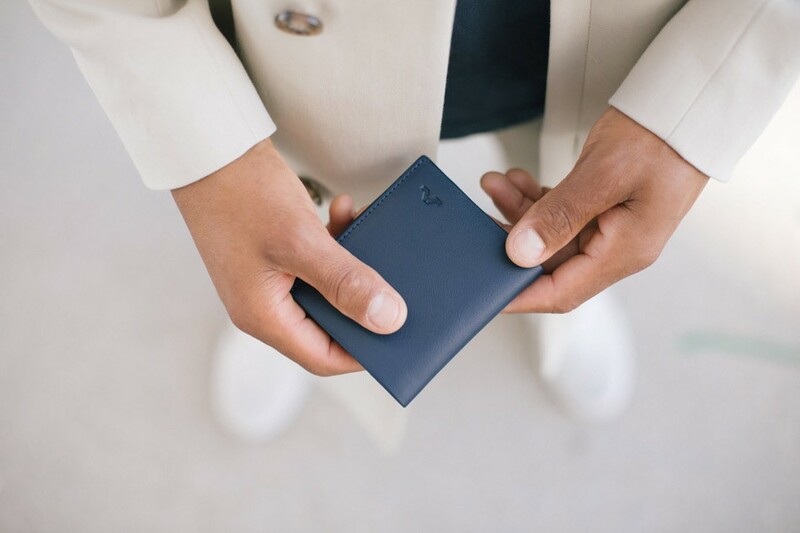 Bigger, but with the same essence. 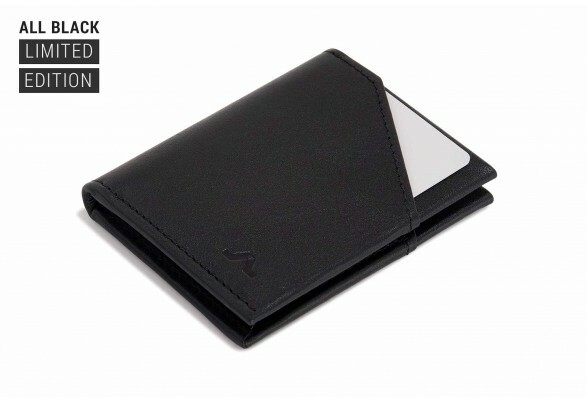 Its aim is a slender and thin form with more capacity. 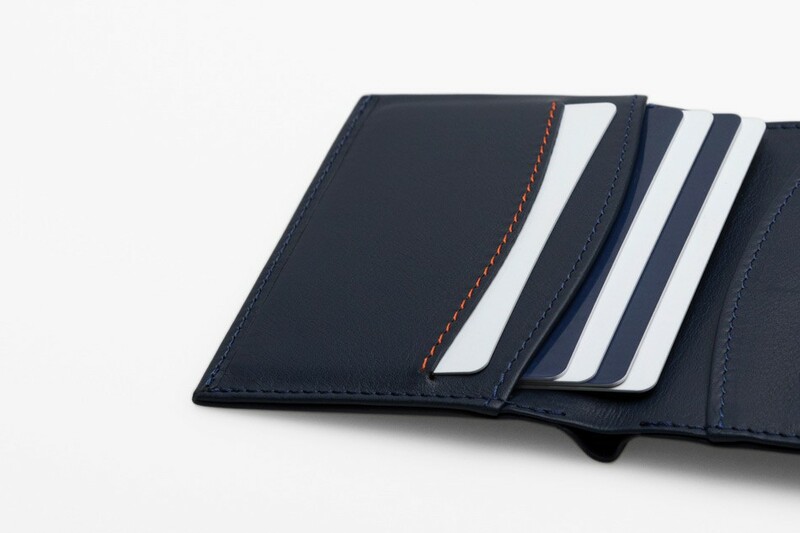 Up to 12 cards and a compartment for unfolded bills. 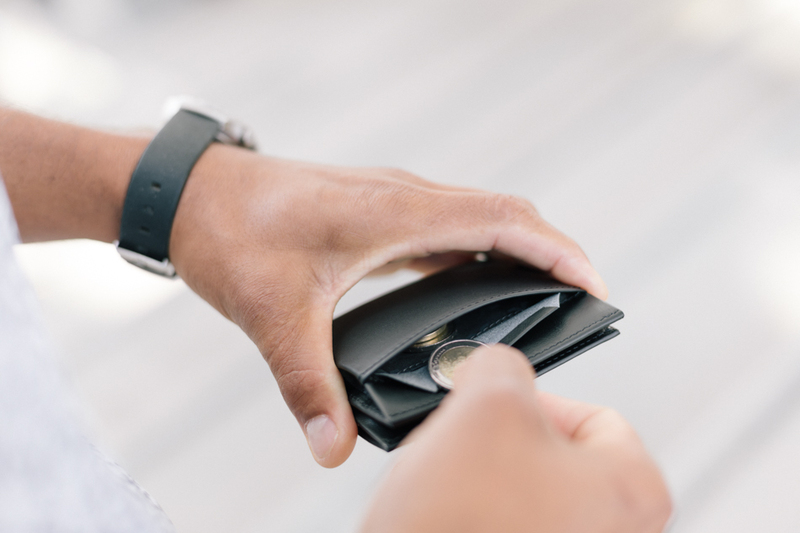 In addition, we have designed an exterior pocket that serves as quick access for one or two cards or to store the coins in a small secret place. 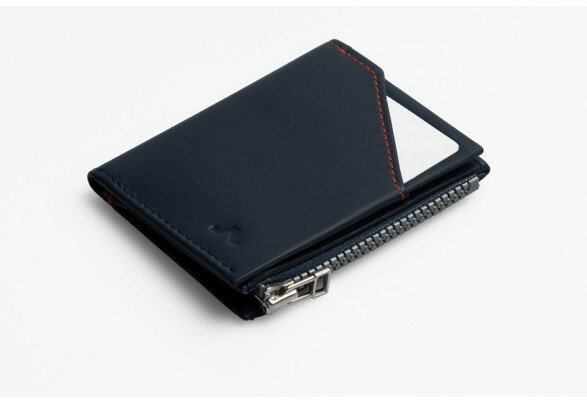 All our ROIK Avenue wallets are manufactured with RFID protection inside. 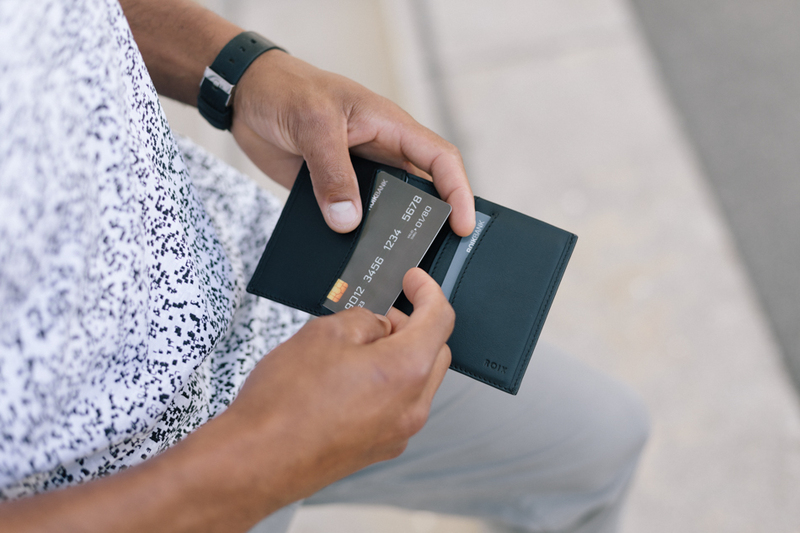 A blocking system to help you avoid anyone from using and duplicating your credit cards. 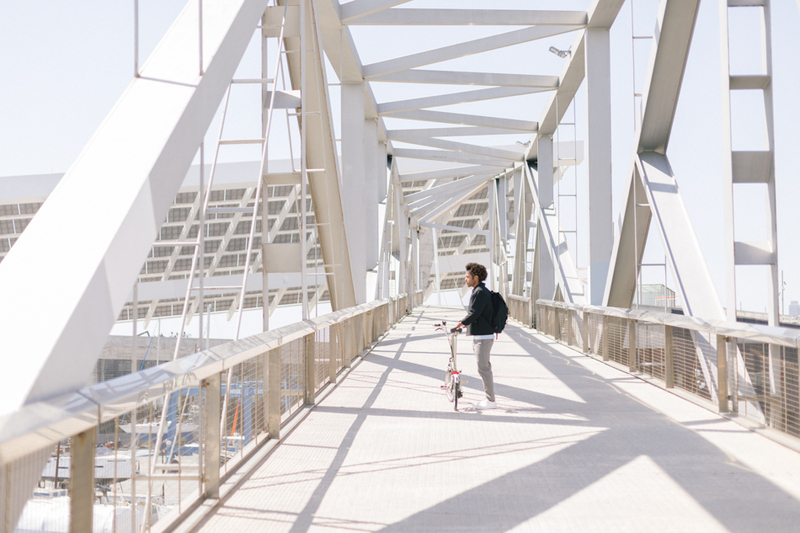 The most optimal design to discover any corner of the world. 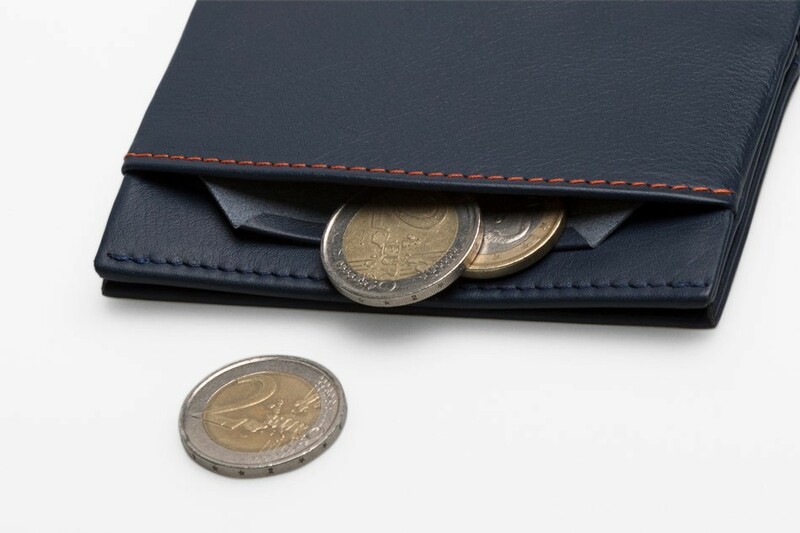 The ROIK Avenue wallet fits euro banknotes, pounds, dollars ... We have expanded its size to increase its capacity without losing its personality. 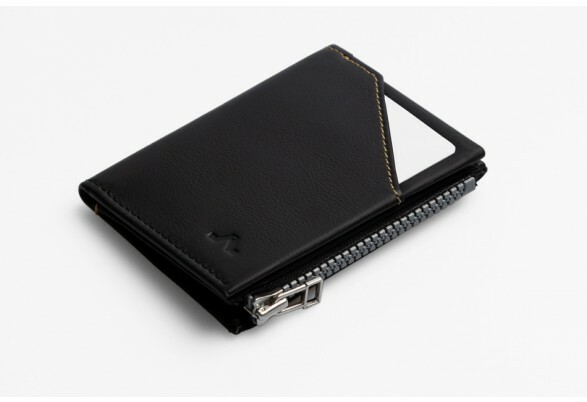 We incorporate an outside pocket with a small purse. 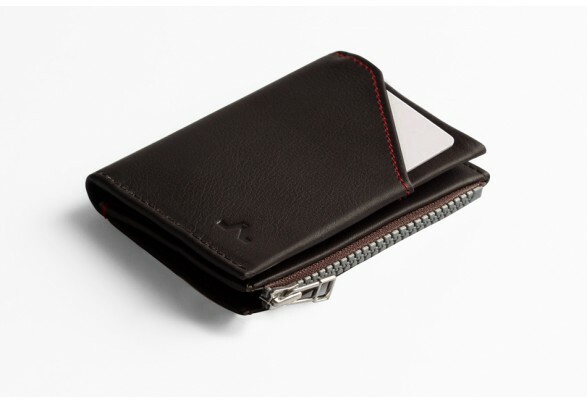 You can also use it to store the most used cards in the interior compartments and always have your essentials at hand.